On the night of Saturday, April 29, while many DFW area residents were enjoying the unexpected calm weather, our neighbors in Fruitvale were experiencing one of the most terrifying days of their lives. We know, as north Texans, the threat of a tornado is year-round and could hit at any time. 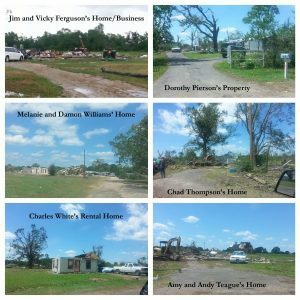 For most of us, we have been extremely lucky to have avoided catastrophic damage to our loved ones, homes, and belongings. Jim and Vicky Ferguson: Jim and Vicky Ferguson were perhaps the hardest hit on Saturday night. The couple was living in a travel trailer on their property, as they worked to complete their home/machine shop. Both Jim and Vicky are machinists and own a small metal works business. The home was almost complete, and they were expecting to move in very soon. They took shelter in their future home, which took a direct hit by the tornado. When first responders found Vicky, she was mostly unscathed except for a large cut on her head, but her husband Jim was not as fortunate. Jim’s neck was broken and he is expected to remain in the hospital for the near future but has a good prognosis. However, the home they were building, most of their equipment, as well as their travel trailer were completely destroyed. To make matters worse, they do not have homeowners insurance. Dorothy Pierson: The tornado also destroyed Dorothy Pierson’s home, along with her sons’ trailers that were also on her property. Dependent on social security, Dorothy takes care of her mentally challenged daughter who resides with her. Fortunately, the Pierson family was unhurt in the tornado. Thankfully, Ms. Pierson does have homeowners insurance. Melanie and Damon Williams: Both are Sheriff’s Deputies with the Van Zandt County Sheriff’s Office, and were on duty when the tornado hit. The Williams have also lost their home and have no insurance. Their story was covered by the local news at http://buff.ly/2oVRNSW. Chad Thompson: Chad lost his home and belongings, and does not have insurance. Charles White: Charles is an amputee, and the uncle of Chad Thompson. He was renting a home that was taken by the tornado. He is now in need of an ADA accessible home, as he utilizes a motorized wheelchair to get around. Andy and Amy Teague: The Teagues recently moved to Fruitvale and were in the process of renovating a family home while they rented a second home next door. Both homes were destroyed by the tornado, and they did not have renter’s insurance. Now that the Rebuilding Fruitvale project is underway, we’d like to thank the Habitat for Humanity of Denton County for helping us coordinate donations and also with the rebuild project of these homes. 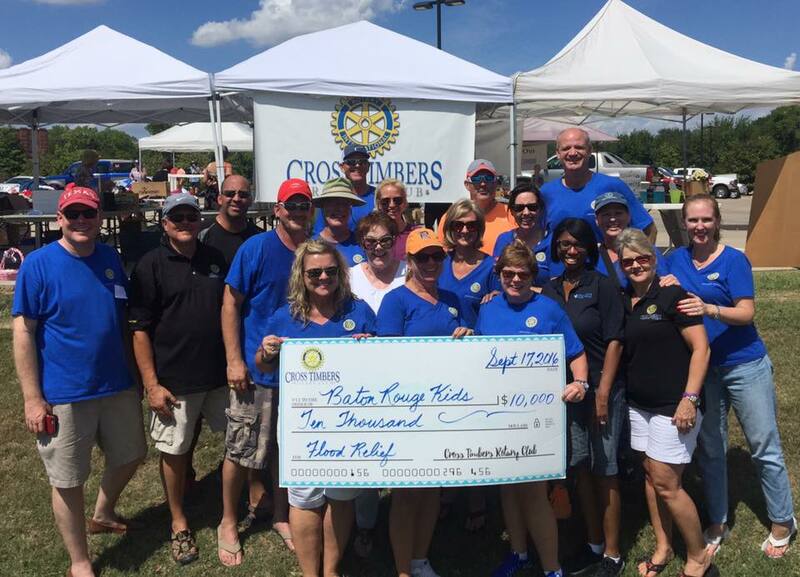 We’d also like to thank Cross Timbers Rotary Club for sponsoring our efforts as well as Mehrdad Moayedi, President and CEO of Centurion American, the developer of the River Walk development in Flower Mound. Mr. Moayedi has also committed to help rebuild the homes in Fruitvale. We need your help! To raise the necessary hundreds of thousands of dollars needed, it will truly take the combined effort of all of our communities. Go to https://www.giveffect.com/campaigns/4267-rebuild-fruitvale-tx-disaster-relief-2017?ref=1&uid=50261 to donate online through Habitat for Humanity of Denton County’s special fund. 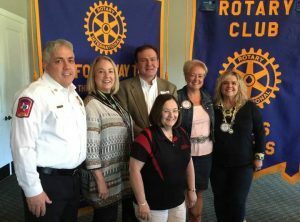 Or, you can write a check to “Habitat for Humanity of Denton County”, and include “Fruitvale Rebuild” on the memo line. Please drop off checks to Flower Mound Town Hall, 2121 Cross Timbers Rd. during normal business hours, Monday – Friday, 8 a.m. to 5 p.m.
You can make a life-changing difference in someone’s life right now! No donation is too small. Thank you for your help, from the bottom of our hearts.